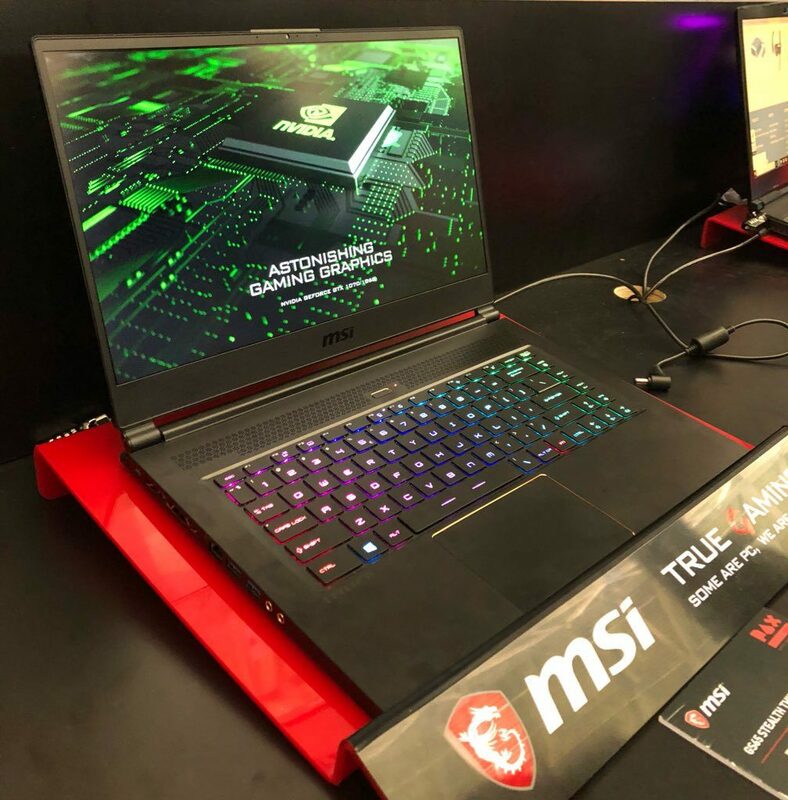 On Thursday, MSI launched the new gaming laptops MSI G-Series in India powered by Nvidia’s GeForce RTX series graphics. It also unveiled new laptops in its P-series that are targeted at creators. Therefore, the new laptops that launched by MSI have already gone on sale and are now available from Flipkart. Therefore, You can also buy it from MSI exclusive stores in New Delhi, Bengaluru, Pune, and Kolkata. 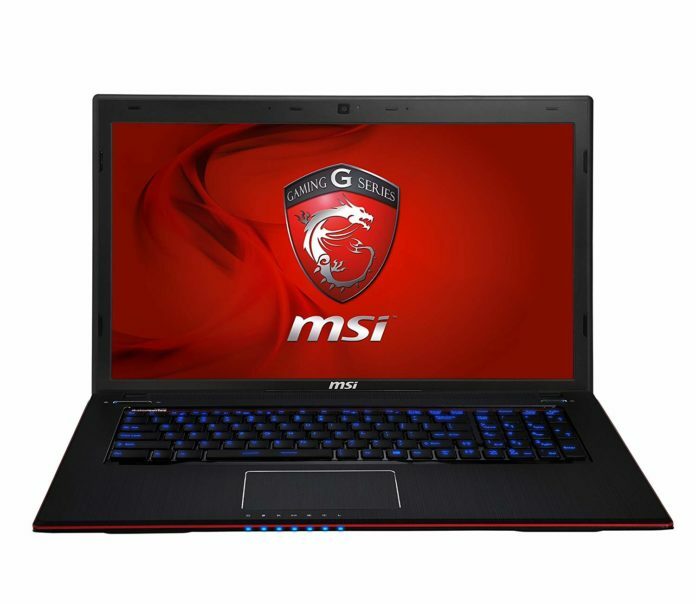 The pricing of the new MSI’s G-series gaming laptops starts from Rs. 79,990 to Rs. 3,99,990. Therefore, the company’s Prestige or P-series of laptops starting at Rs. 77,990. Therefore, MSI launched a number of laptops that are upgraded with a high processor like 8th Gen Core i9 with up to 32GB of RAM and up to 1TB of NVMe PCIe SSD. Also, their graphics are updated with Nvidia GeForce RTX graphics. 1. MSI GT75 Titan-The new MSI GT75 Titan, which is powered by 8th Gen Core i9 processor, with up to 32GB of RAM and up to 1TB of NVMe PCIe SSD. 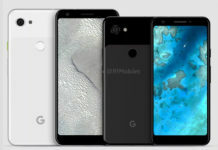 Therefore, It is updated with Nvidia GeForce RTX 2080 GPU with 8GB of GDDR6 VRAM and configured with up to a UHD display (3840 x 2160 pixels). The MSI GT75 Titan is priced at Rs. 3,99,990 for the high-end variant. 2. MSI GS65 Stealth Thin- The MSI GS65 Stealth Thin goes up to Rs. 2,09,990 and packs an 8th Gen Intel Core i7-8750H processor paired with up to an Nvidia GeForce RTX 2070 GPU, 16GB of RAM and 512GB of NVMe PCIe SSD. 3. MSI GE75 Raider- The GE75 Raider, which starts at Rs. 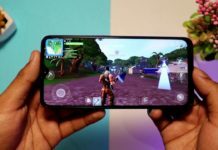 1,94,990, can be configured with up to an 8th Gen Intel Core i7-8750H processor coupled with an Nvidia GeForce RTX 2080 GPU, 16GB of RAM and up to 512GB of SSD storage. 4. MSI GL73- The MSI GL73 packs the same Intel processor but comes with a slightly less powerful Nvidia GeForce RTX 2060 GPU with 256GB of SSD and 16GB of RAM ticking alongside. The MSI GL73 is priced at Rs. 1,58,990. 1. MSI P65 Creator- The MSI P65 Creator sits atop the charts and packs an Intel Core i7-8750H Coffee Lake processor paired with an Nvidia GeForce GTX 1050Ti GPU, up to 32GB of RAM and 512GB of NVMe PCIe SSD. Therefore, The MSI P65 Creator carries a price tag of Rs. 1,59,990. 2. MSI PS42- The MSI PS42 which feature a 14-inch display respectively.The NVIDIA GeForce MX250 GPU, 16GB of RAM and 512GB of NVMe PCIe SSD. Therefore, The MSI PS42 carries a starting price tag of Rs. 77,990. 3. MSI PS63- The MSI PS63 features 15.6-inch display. Therefore, The laptop configured with up to an 8th Gen Intel Core i7-8565U processor paired with up to an NVIDIA GeForce GTX 1050 Max-Q, 16GB of RAM and 512GB of NVMe PCIe SSD. So, The MSI PS63 starts at Rs. 99,990. 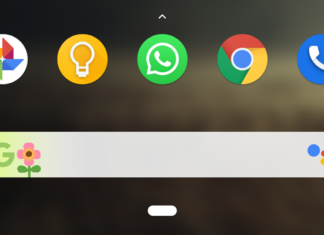 Previous articleAndroid Pie on RealMe 2 Pro is just on the edge! 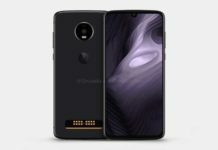 Next articleMoto G7 Series Leak: Here are the details.